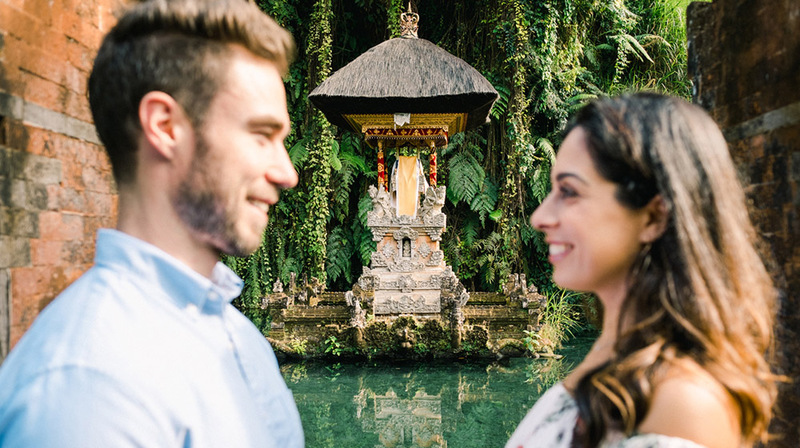 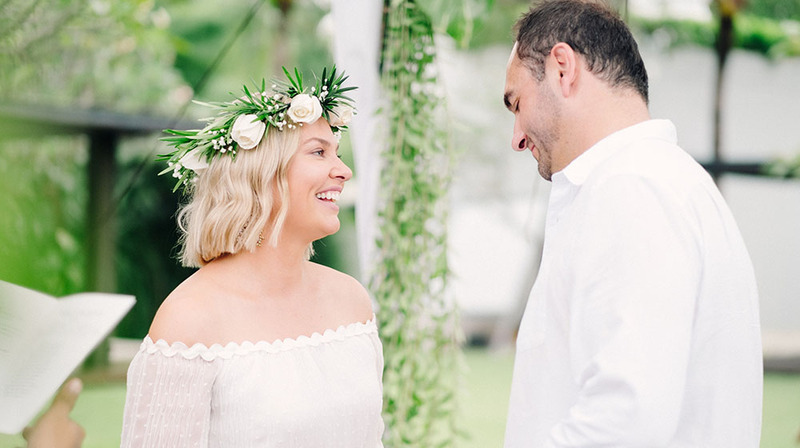 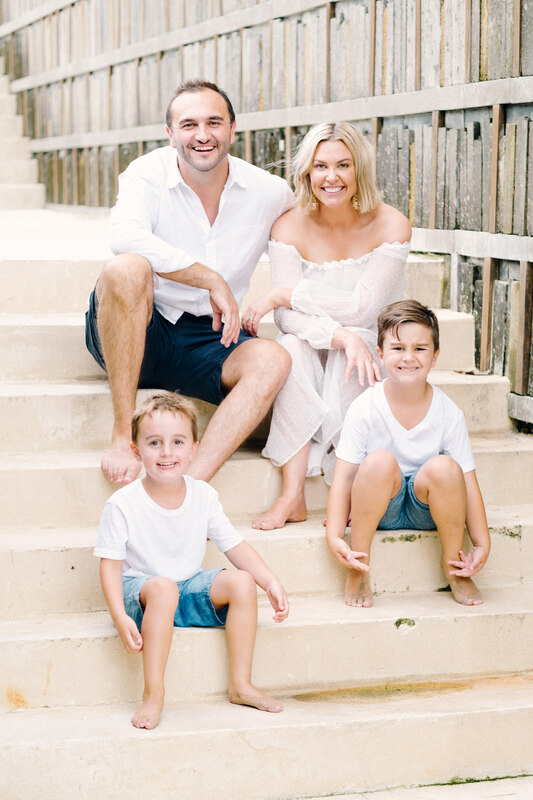 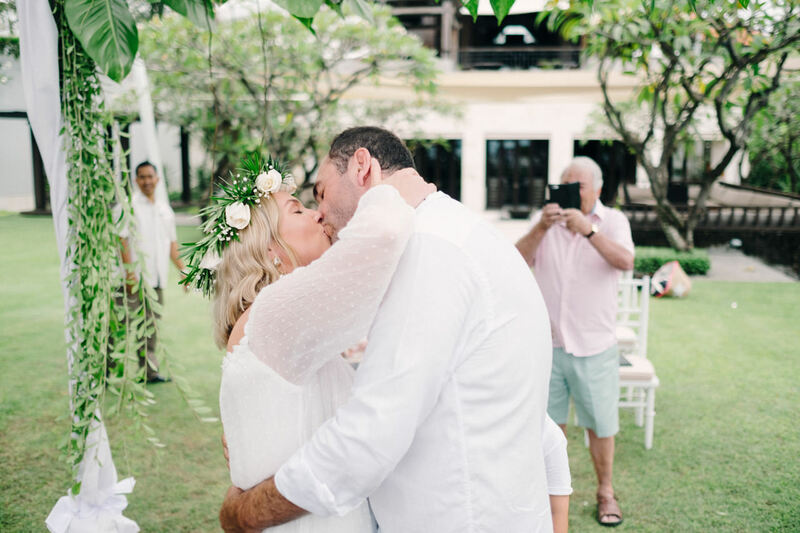 To celebrated their 10th wedding anniversary, Jade and her husband wanted to have Sanur Beach Bali Renewal Vow Photography. 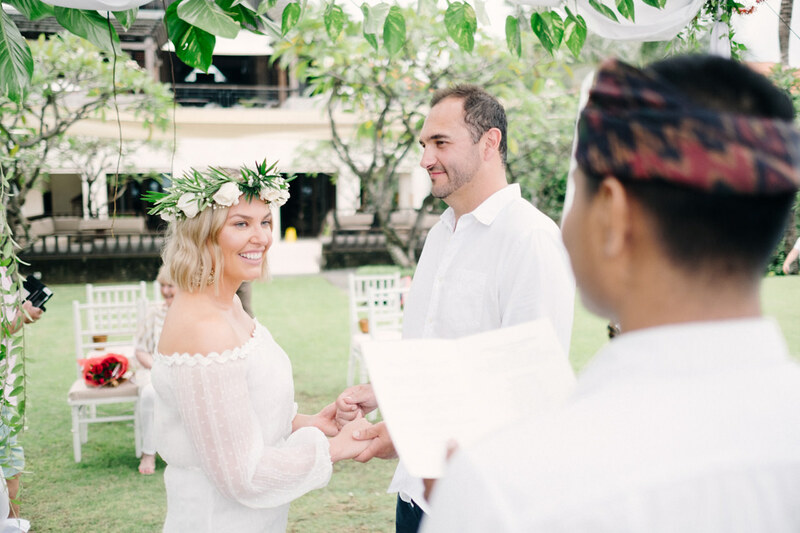 The renewal was held at luxury beach resort in Sanur, Fairmont. 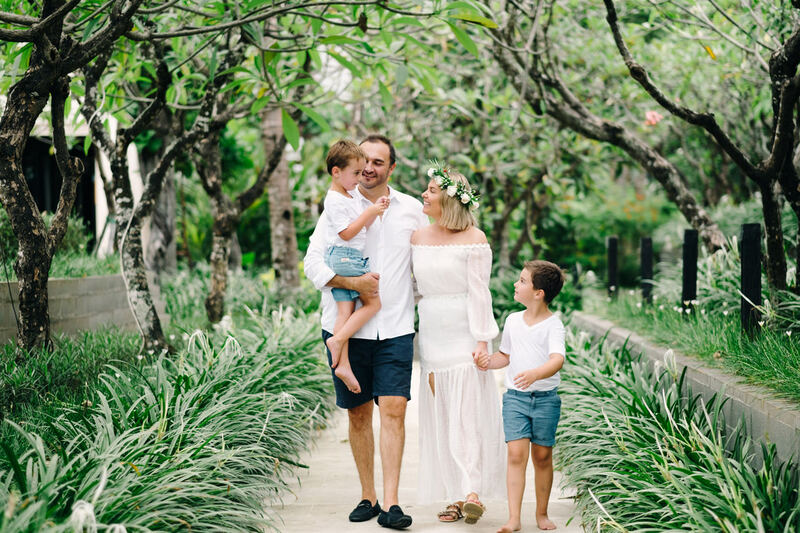 Jade was married in Bali 10 years ago, that’s why she wanted to celebrated their wedding anniversary here in Bali too, the different is it was just two of them before, and now there are four members. 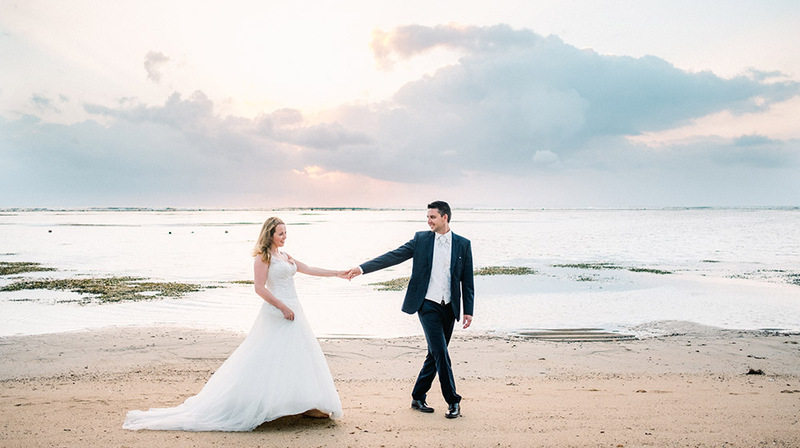 Witnessed by their parents and son, they renew their vow at stunning beach front location. 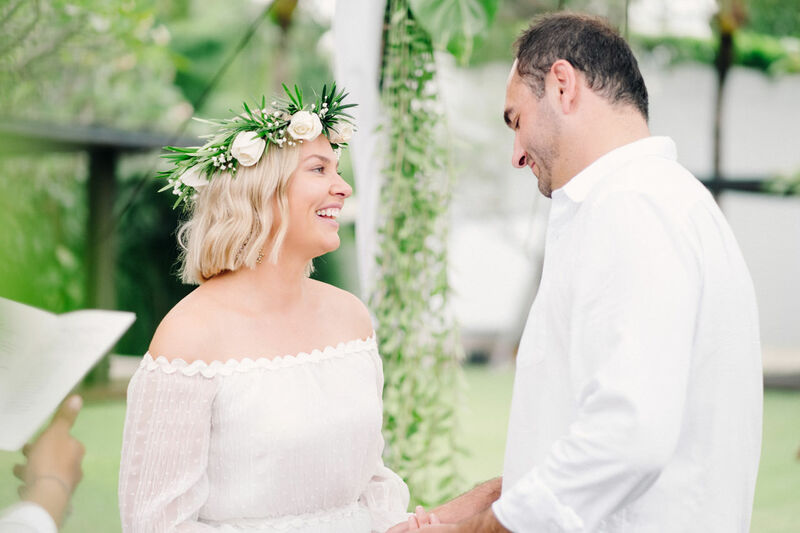 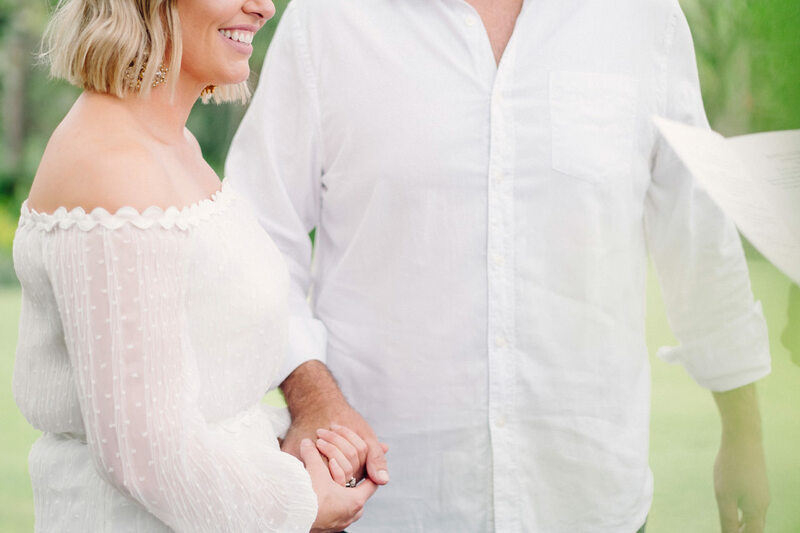 A vow renewal is an opportunity for a couple to renew the vows that they made to each other when they first got married. 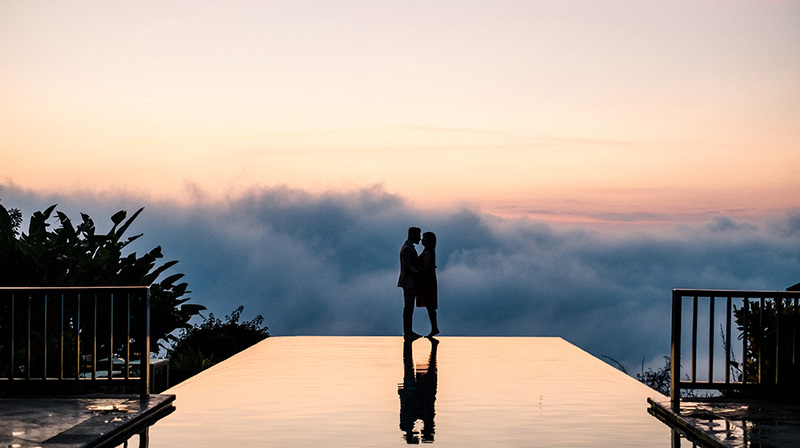 It is a way to commemorate a love that has deepened or matured between a couple. 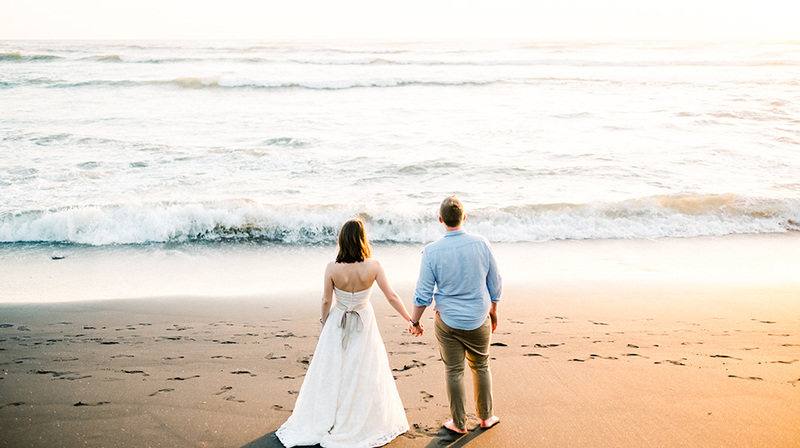 A vow renewal ceremony is not meant to be a second wedding. 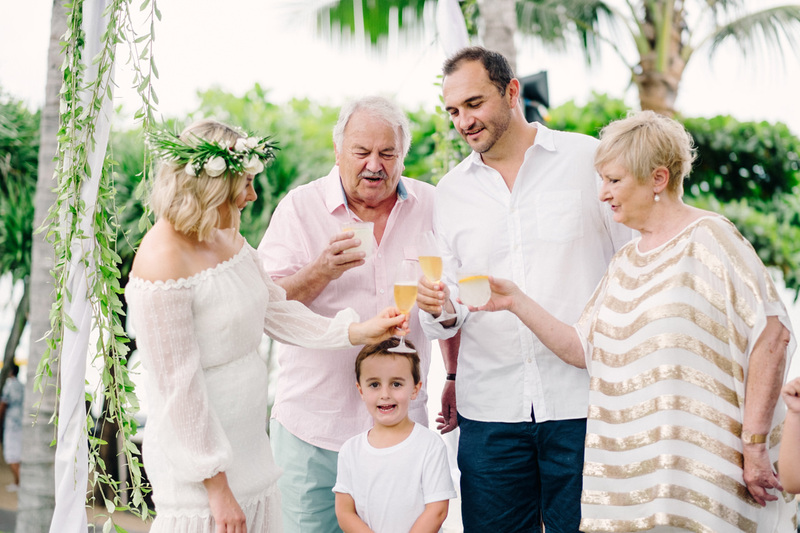 Instead, it is meant to be a more personalized and intimate affair to be celebrated with family or a new family member. 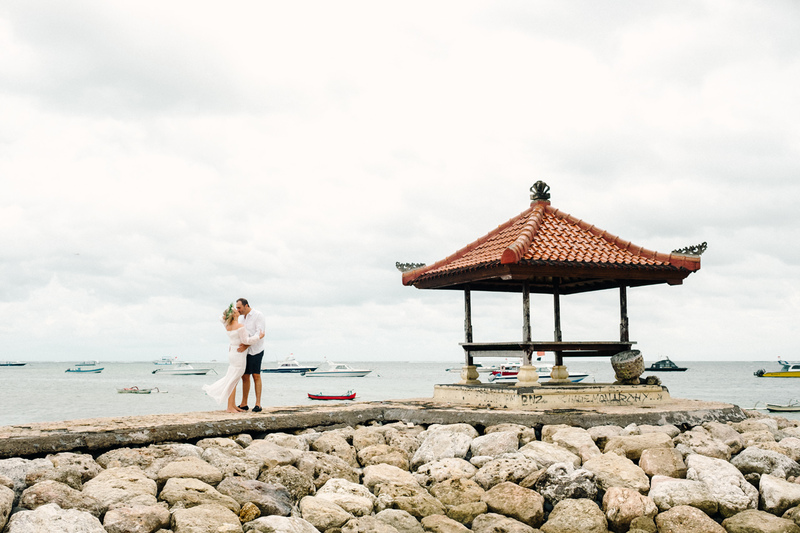 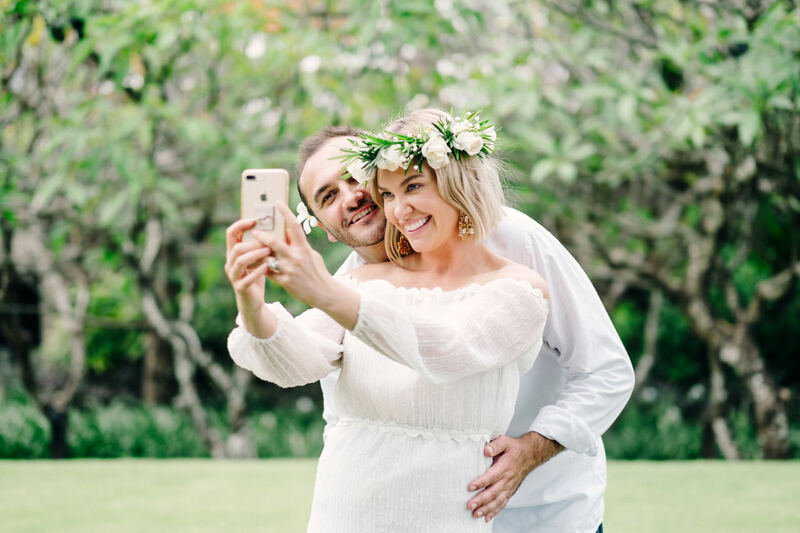 Congratulations for your Sanur Beach Bali Renewal Vow Photography!